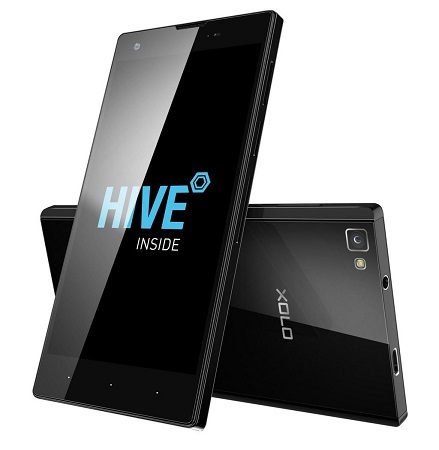 After launching the Xolo 8X-1000 with the Hive UI, the company has now launched the Xolo 8X-1000i in India. Xolo has announced its latest smartphone – the Xolo 8X-1000i, which is the successor to the 8X-1000 and comes with the Hive UI. The device has a 5 inch IPS display with ASAHI Dragon trail glass protection and resolution of 1280 x 720 pixels. The smartphone is powered by octa core MediaTek processor clocked at 1.4 GHz along with 2 GB of RAM and 16 GB of internal storage. The Xolo 8X-1000i has an 8 MP rear facing auto focus camera with EXMOR R Sensor, f/2.0 aperture and LED flash. There is also a front facing 2 MP camera. The device runs on the latest Android KitKat version with a layer of the Hive UI, which comes with theme support, Fusion X media player, brand new launcher, integrated contacts, and more. The handset is priced at just Rs. 6999 and is available from Snapdeal.